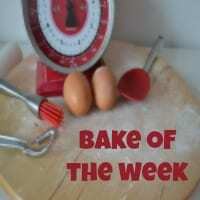 You are here: Home / Aardvark Cakes / Cake of the Week: Swiss Roll – A revelation! 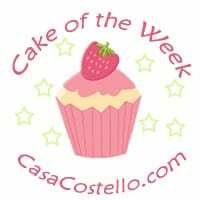 Cake of the Week: Swiss Roll – A revelation! How have I gone 39 years without making a swiss roll? Even more to the point, how didn’t I know that they were so easy and so satisfying to make? 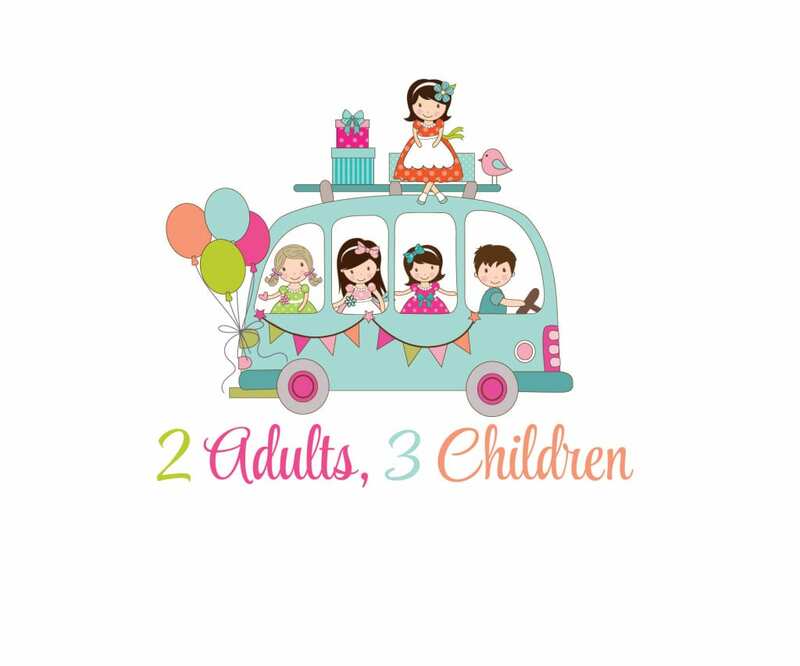 Last Sunday we were having a family getogether as we do every year around the time of our Dad’s anniversary and Mum’s birthday. As usual, I had been mad busy during the run up to the day. I had every intention of producing a masterpiece but thought it would end up being a Mr Kipling/Costco special. On Sunday morning though, 4 of us did the Swimathon raising money for Marie Curie. Amazing how a swim can leave you feeling energised and utterly needing cake! I came home and thought Swiss Roll like you do. A quick nosy round at old cookbooks and I came up with a recipe of my own. I was wanting to go for HUGE while we were expecting 13 of us. 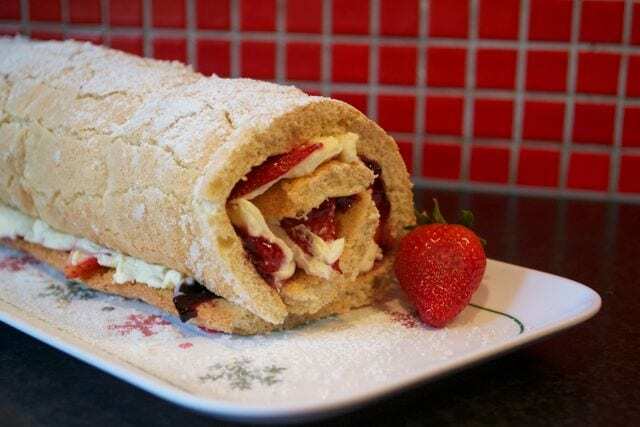 Swiss Roll – A revelation! Line an oven tray with baking parchment and sprinkle the caster sugar over it evenly. Whisk the sugar and the eggs for at least 10 minutes until really pale and visibly thickened. You should get a trail when the whisk has been removed from the mixture. Add in the vanilla extract. Fold in the flour very gently and slowly. Before the cake is fully cooled, roll it so the cake is still malleable enough to shape - I also cut off the very ends to give a neat finish but I think that was a bit pretentious and actually wasted valuable cake. Unravel and allow to cool completely. Spread a generous layer of the jam and cream on the cake and spread thin slices of strawberries evenly over the cake. Roll up again, sprinkle with the icing sugar and put on a rectangle plate if you have one. You can even add a spare strawberry at the front if you really want to be poncey! 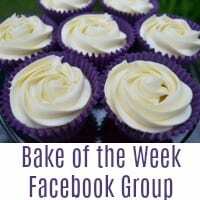 I’ve not done a Cake of the Week post for ages – Feel free to join in if you’ve been producing masterpieces recently. I’ll do a round up at the end of next week if we get entries.